The PDW-F800 camcorder is one of the more recent members of the XDCAM family. It offers multi-format recording flexibility as standard – including SD recording and a frame rate of 23.98P in 1080 mode. It is equipped with three 2/3-inch type CCDs and a Power HAD FX progressive CCD with 1920 x 1080 effective pixels. Stunning-quality HD images can be captured by this high-resolution CCD and advanced digital signal. On top of the exceptional technology, the PDW-F800 offers very high quality HD recording at a data rate of up to 50Mbps using the MPEG-2 4:2:2P@HL compression. The PDW-F800 provides multi-format recording flexibility including 1080i, 720P and SD, which comes with HD/SD conversion and cross conversion between 1080i and 720P. 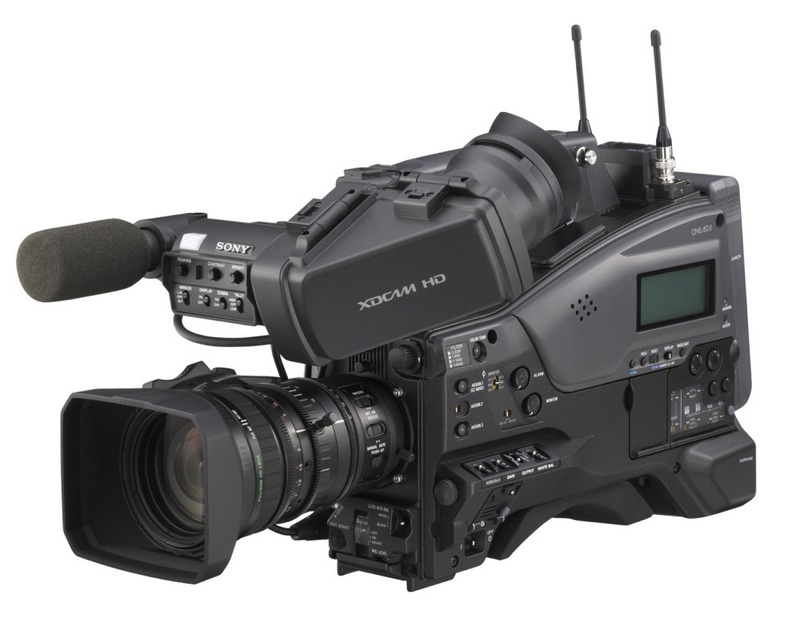 With features such as Slow & Quick Motion (over-crank and under-crank recording) make the PDW-F800 ideal for cinema and TV drama productions.